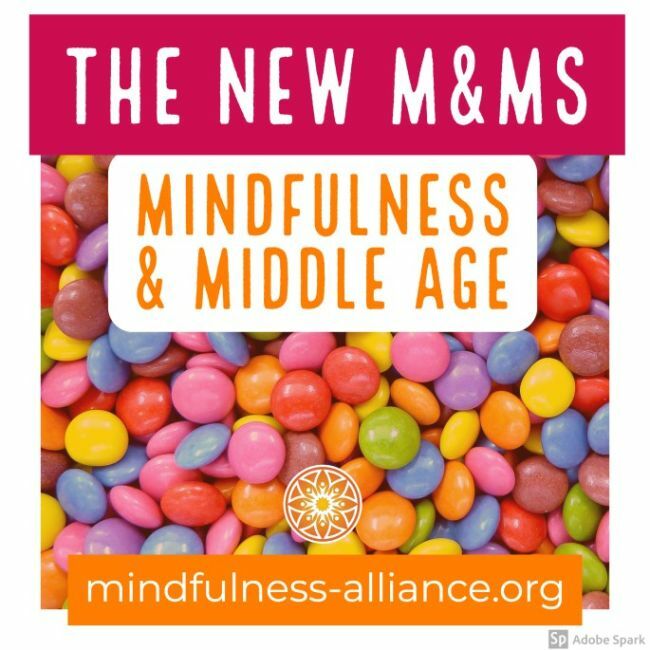 Member discount pass for The New M & Ms: Mindfulness and Middle-Age class. This offering helps people in the middle phase of life reflect upon and explore a changing midlife identity with the foundational supports of mindfulness. Once you've purchased your pass, visit the calendar to register for the specific class date you'd like to attend. No refunds on or after the start of the class.